New agent Chrishell joins The Oppenheim Group and realizes she must prove herself. The brokers square off to sell a spectacular Hollywood Hills home. The agents get real about juggling love and career. Mary is shaken at her anniversary dinner. Heather feels the distance from Nick -- and Christine. Mary gets a big surprise as Christine finds herself in an unexpected fight -- and date. Actor Taye Diggs tours a home. Heather copes with a crisis. Chrishell learns a few lessons about business and friendship while Heather takes flak for delays. Maya makes a discovery but needs to keep it a secret. Heather and Christine face off over the firms big deal as Mary tries to find common ground. Christine warns Chrishell: Secrets set off explosions. A clients pits Chrishell and Christine against each other. Heathers sells her hot property and eyes a buyer for the unique home in the Hollywood Hills. 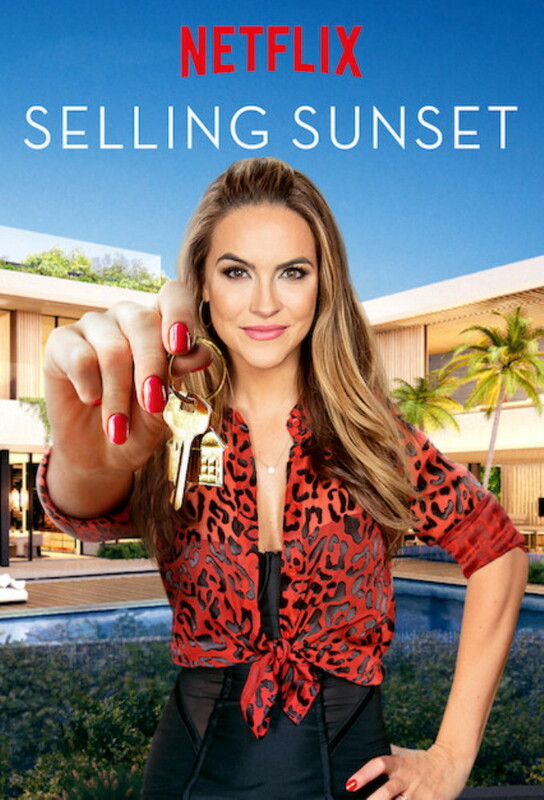 Relationships are everything as Chrishell struggles to find an ideal home for a demanding buyer. Christine and Heather try to work together on a deal. Chrishell encounters jealousy as Heather embarrasses Jason. Mary reveals her frustration, and simmering tensions come to a full boil at the big party.